A pair of campaign watchdog groups says they’re filing complaints with federal authorities over alleged illegal coordination between the NRA and the Republican candidate for Senate in Montana. 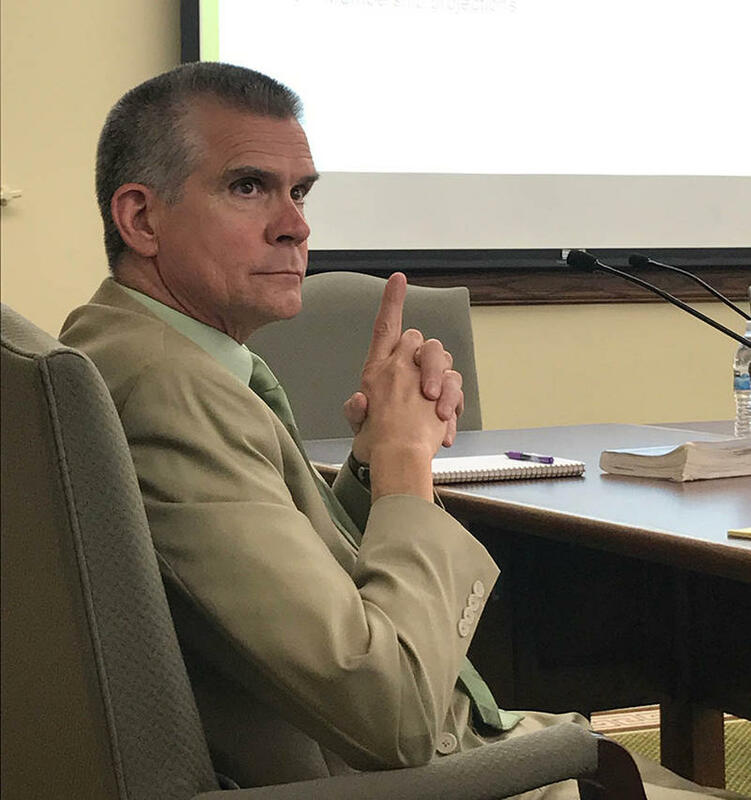 The Campaign Legal Center and former Arizona Representative Gabby Giffords’ political organization are asking the Federal Election Commission to investigate what Candidate Matt Rosendale says in a recording released this week by The Daily Beast. 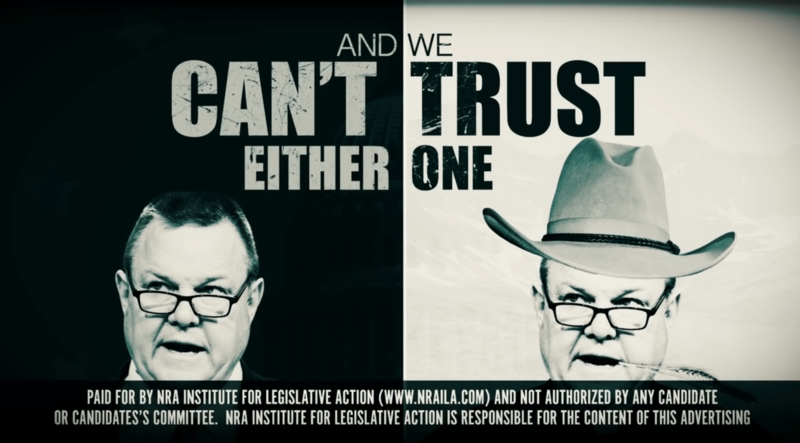 According to an audio recording obtained by the Daily Beast , Republican Montana State Auditor and U.S. Senate candidate Matt Rosendale may have illegally coordinated with a top NRA official prior to the conservative gun rights group spending nearly $400,000 on ads attacking Rosendale’s opponent, Democratic U.S. Sen. Jon Tester. 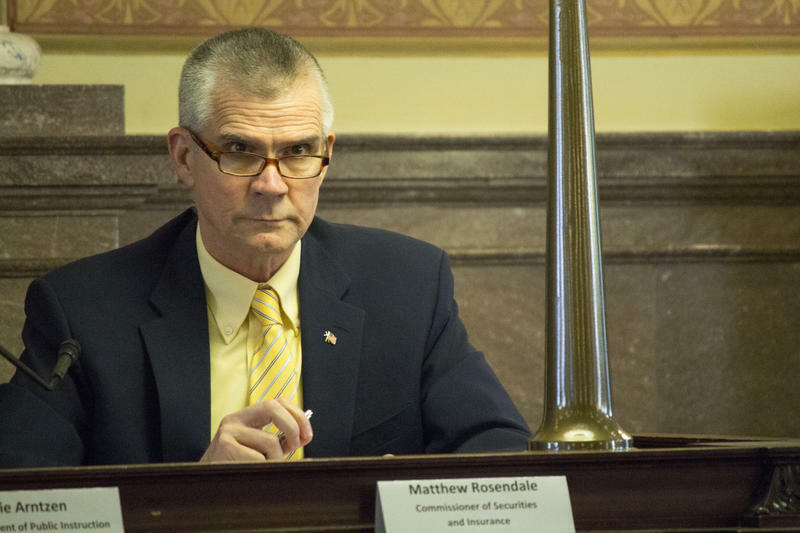 Rosendale’s campaign denies the charges and says the candidate was referring to the pro-gun group’s endorsement in the hotly contested 2018 Senate race. Editor's Note: This post was updated at 3:30 p.m., Friday, June 8, 2018. 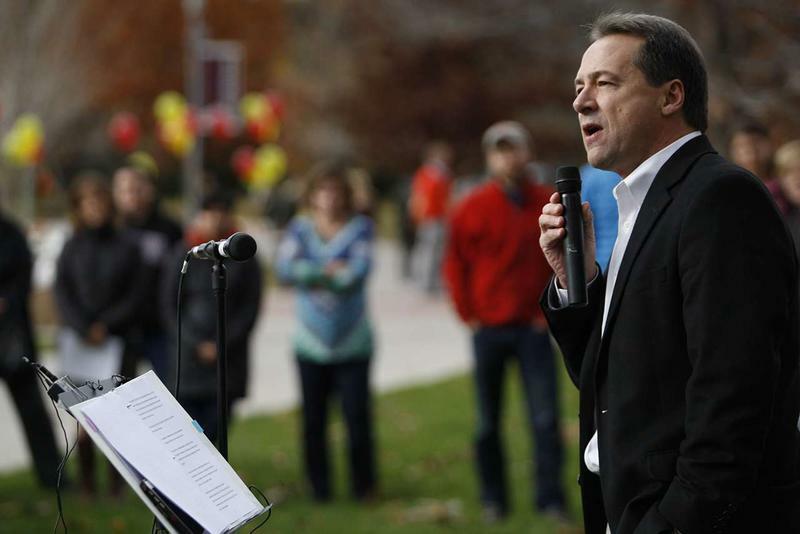 Governor Steve Bullock signed an executive order Friday aimed at reforming dark money campaign contributions.